I mainly work in the Lisle-Naperville-Downers Grove area (see map), but will consider other areas. It depends on distance and size of job. Fill out the form below and I'll look at the job and then call or email you an estimate. Please include an address for area to be plowed if different from above. 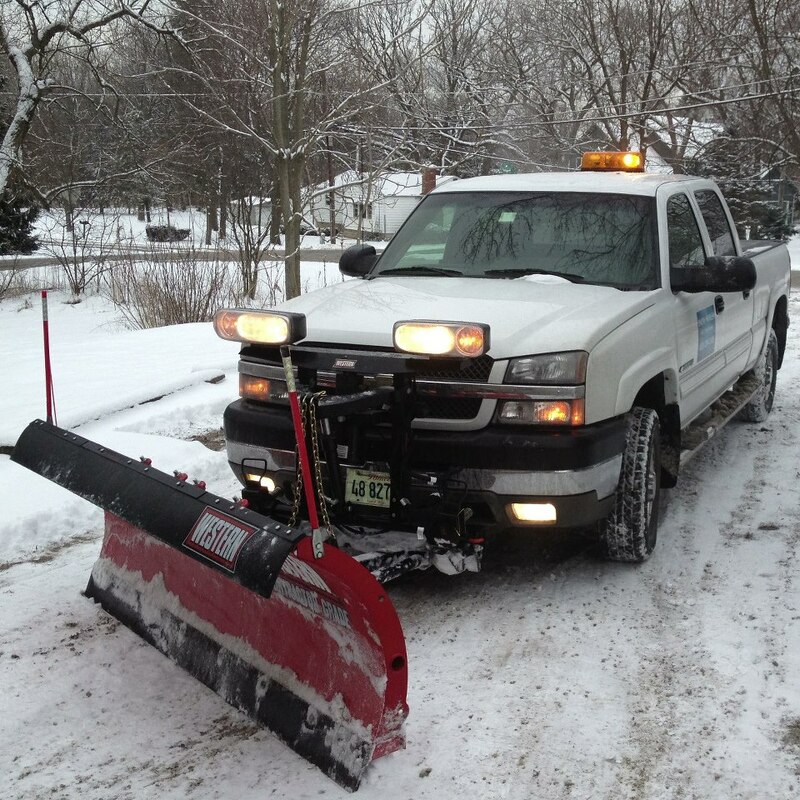 Plowing may leave scratches in the pavement, so please specify if you want us to plow, or shovel. Please provide any other information here. For example, where snow should be piled, etc. Copyright 2011 SNOW PROBLEM. All rights reserved.